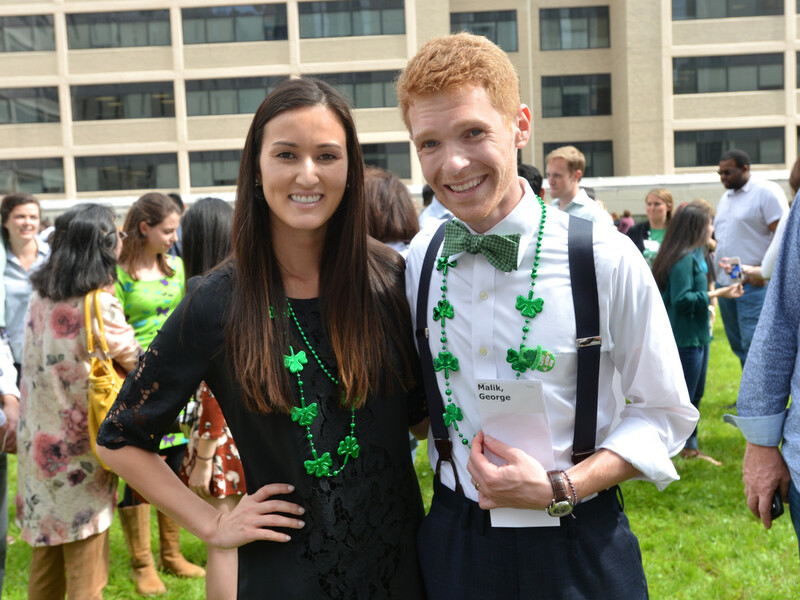 St. Patrick's Day was extra special this year at the Texas Medical Center where students at Baylor College of Medicine and at the McGovern Medical School at UTHealth learned where they will be spending their residencies over the next three to seven years. 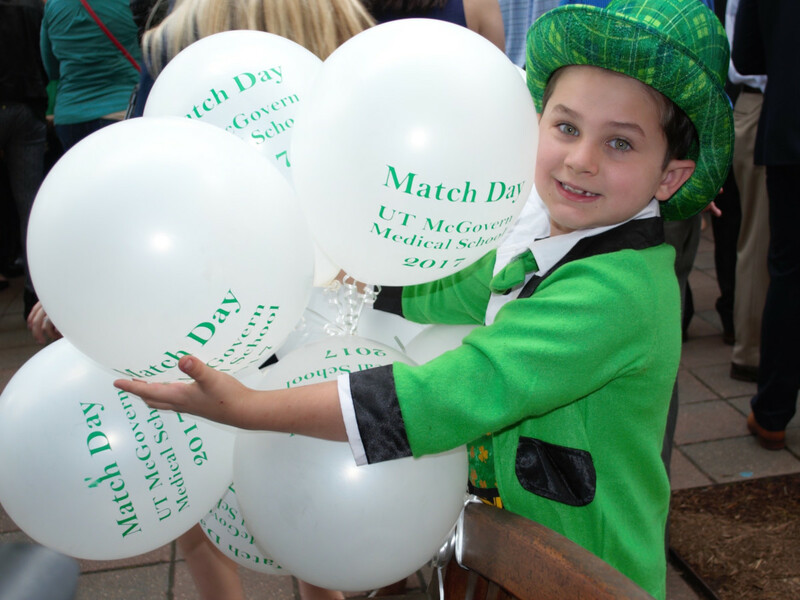 It's a nationwide phenomenon known as Match Day at medical schools all over the nation on the third Friday of March. This year it happened to fall on St. Paddy's Day, so there was a lot of wearing of the green amid the excitement of tearing open of envelopes and finding what the future holds. Representatives of both schools were on hand to observe the special moments and send CultureMap some of their favorite memories of the day. 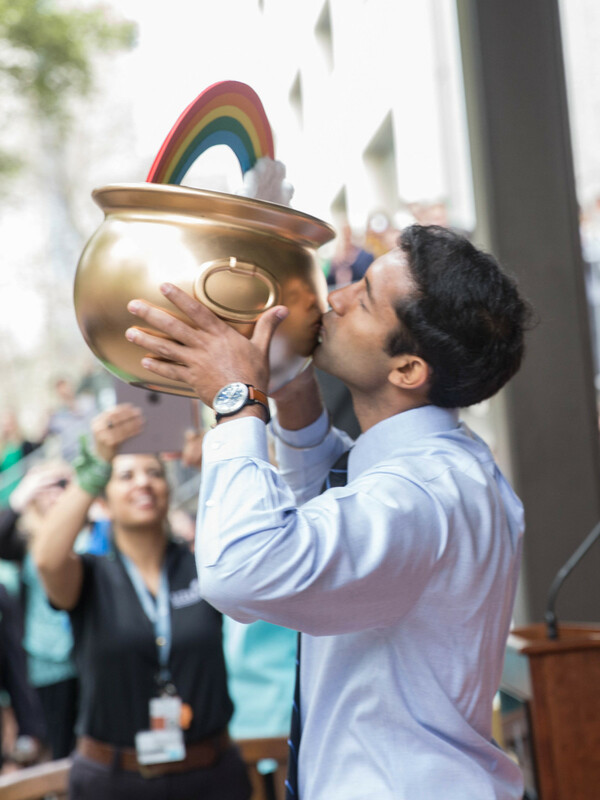 All 219 medical student at the McGovern Medical School at UTHealth put $1 into a gold pot and the last student to learn his or her fate got to keep everything in it. That lucky student was Kanwal Matharu, who found out his match was Baylor College of Medicine/Cullen Eye Institute in Ophthalmology. While celebrating your first Valentine's Day as a couple with Chinese food and a study session may not be for everyone, for fourth-year medical students Rebecca and Ross Malik it was all about being able to spend some time together. They met their first week at Baylor Medical School in August 2013 and began dating that December. As they learned how to navigate a relationship while starting medical school, a Valentine's date while studying on campus was just what they needed. 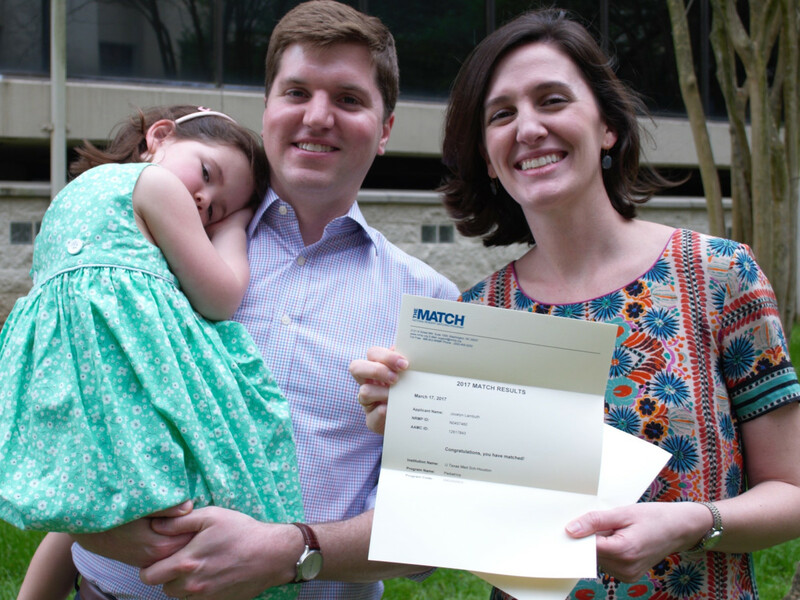 They married last summer and will now participate in the "couples match," designed for those who wish to match in residency programs in the same city — Rebecca in anesthesia and Ross in physical medicine and rehabilitation. They said coming up with their rank list has been their first real challenge as a married couple and have learned that it is all about compromise. While going from "me" to "we" is not always easy, they have learned to think as a cohesive unit. They both matched at the McGaw Medical Center of Northwestern University in Chicago. Surrounded by his parents, three sons and numerous fans from McGovern Medical School, Eliel Arrey, 29, was ready to discover the next chapter in his journey to become a doctor. It was an emotional moment, he said after opening his envelope, because eight months ago, the single father thought he may have to drop out of medical school because of a family crisis. Instead, he’s headed to Houston Methodist where he matched to a neurosurgery residency program. Arrey’s path to medical school was far from ordinary. He was born in Cameroon, a country in West Africa, where his interest in medicine began. Witnessing how difficult it was for people to access quality health care pushed him to want to make a difference in the world. Arrey is also a well-known composer in the electronic/dance music scene and recently released a 20-track album titled The Essentials, all of which he wrote. 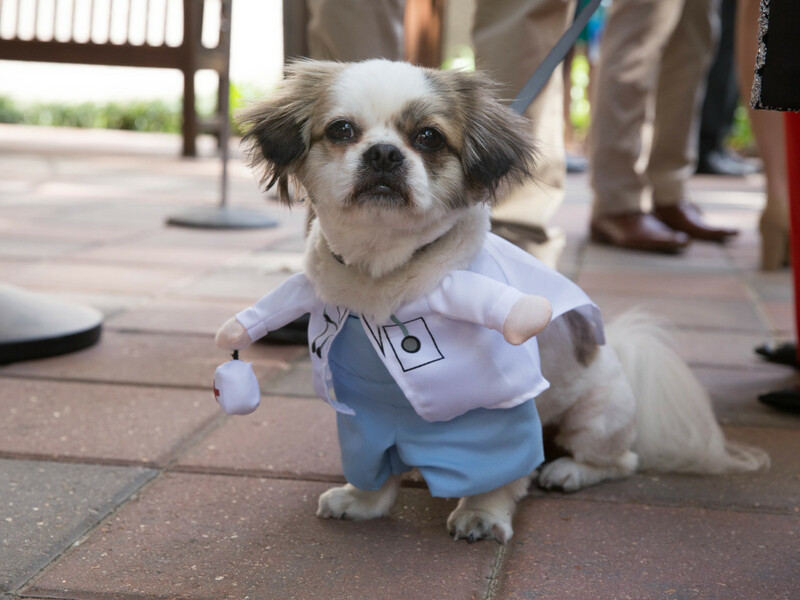 McGovern Medical School at UTHealth student Nadia Abelhad brought her dog, Mr. Poe, all dressed up as a doctor, to the festivities. 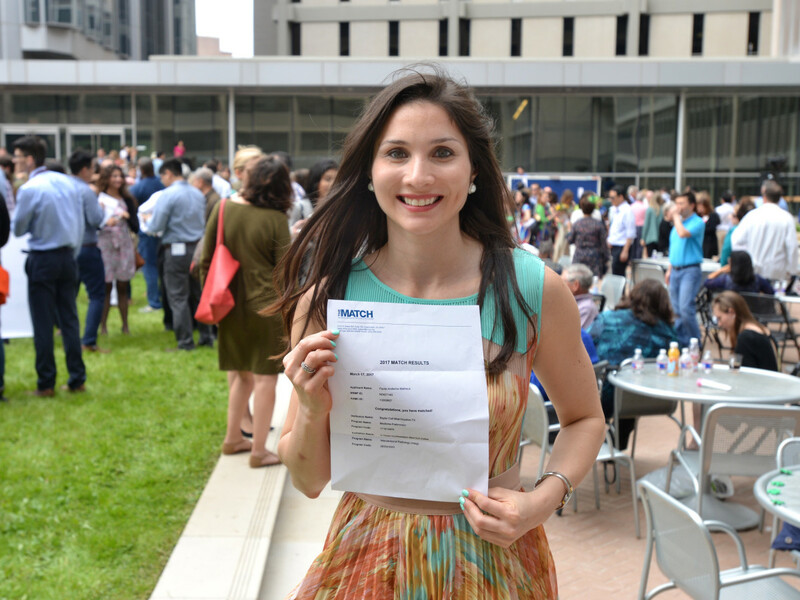 Nadia matched to McGovern Medical School in internal medicine. But "Dr." Poe stole the show. 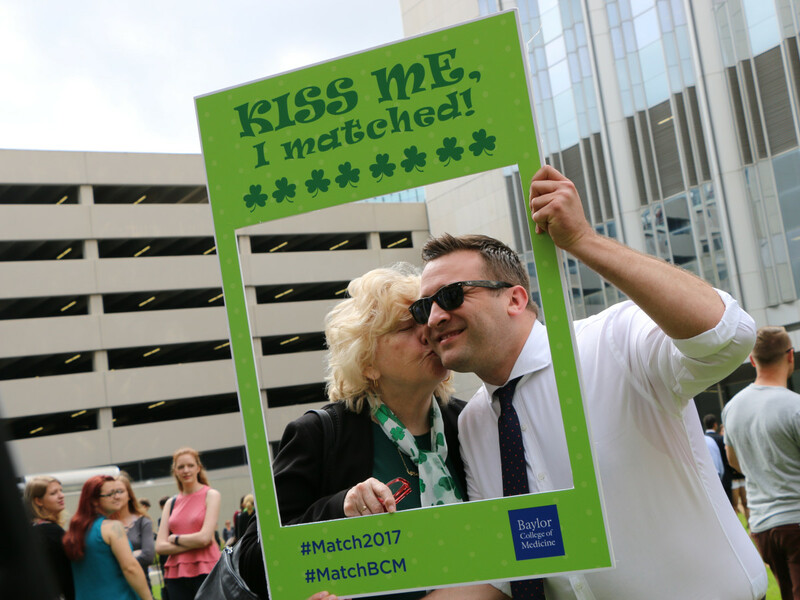 In the St. Patty's Day spirit, Baylor College of Medicine student Sean Cullen receives a kiss from his grandmother. Cullen matched in pediatrics at Weill Cornell Medical Center in New York. Evan Johnson, 39, took the long way to medical school. Now thanks to his perseverance, the father of two is happily headed to Vanderbilt University Medical Center and a residency in neurology. His father, Richard, graduated from McGovern Medical School and the younger Johnson, who attended Bellaire High School, wanted to do the same. But after earning an undergraduate degree at William & Mary, he didn’t make it into medical school. 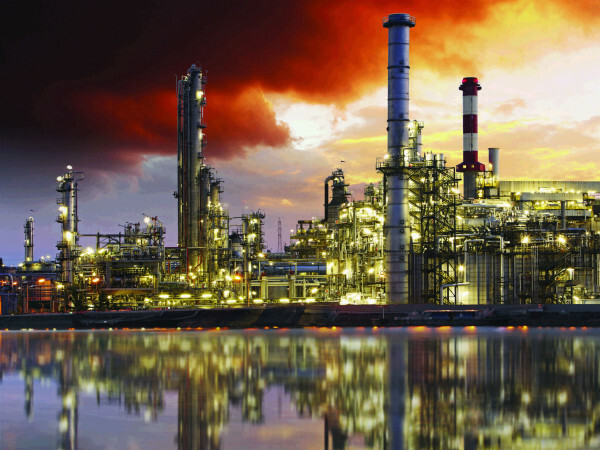 Switching gears, he earned a master’s degree from The University of Texas MD Anderson Cancer Center UTHealth Graduate School of Biomedical Sciences and worked in a research lab at MD Anderson. Seeing firsthand how doctors relieve suffering, Johnson wanted to do the same. Revisiting his dream of being a doctor in his 30s, Johnson applied again and was accepted. 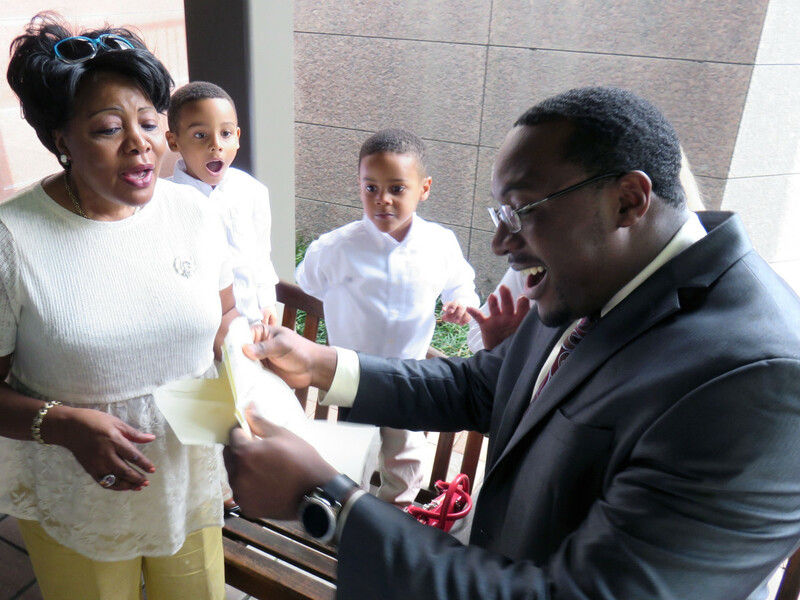 At the ceremony, his son Ben, 7, had the joy of demolishing the envelope to get to that all-important letter. Johnson and his wife Lori are excited to head out on a new adventure. 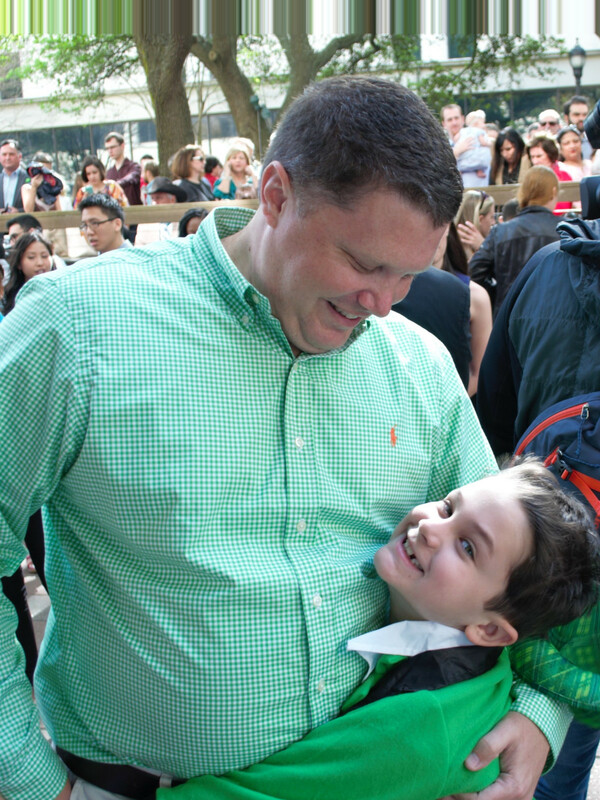 Evan Johnson let his son Ben, 7, pictured here in full St. Patty's Day attire, do the honors of opening up the envelope to find out where his dad matched. If you hear a bird call in a UT Physicians’ pediatric office, look for Jocelyn Lambuth, who allays the fears of her young patients by using that trick. “I pretend to see a bird when I look into one of their ears and they love it,” said Lambuth, who matched to McGovern Medical School at UTHealth and Children’s Memorial Hermann Hospital. She will also see patients at UT Physicians, the clinical practice of the medical school. And sometimes, a bird call, too. The pursuit of education and a better future is what drove Paola Matheus' parents to send her to the United States from Venezuela at the age of 15. The country's economic and political unrest was taking a toll on the family and they knew that they would have to leave for their children to have better opportunities. 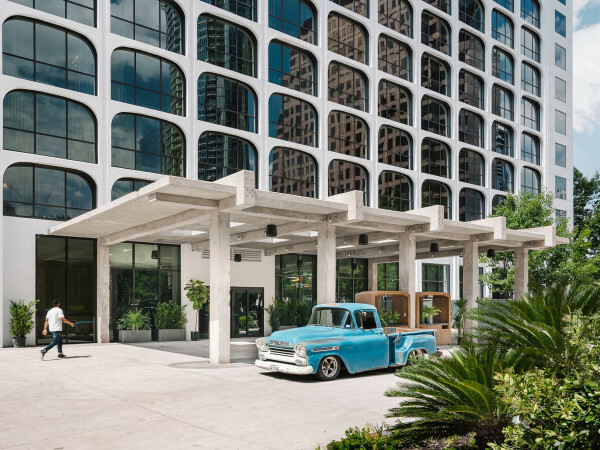 At 15, Matheus set out to the United States on her own, living in Miami with a host family for a year before her father could meet her there. 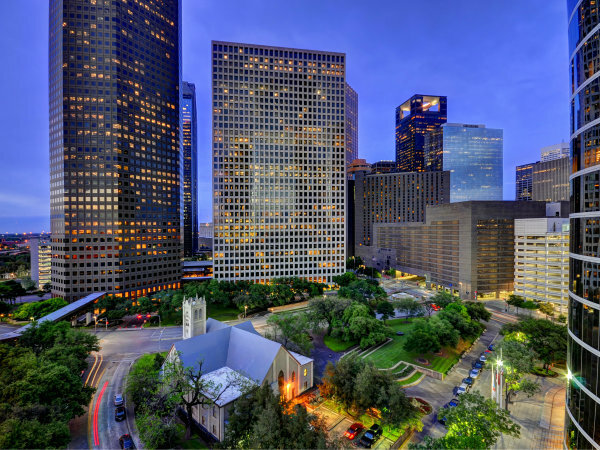 Eventually, the whole family was reunited and moved to Houston, but it wasn't before Matheus had attended four different high schools all while learning the language and adjusting to the culture. She would go on to the University of Texas in Austin and then Baylor College of Medicine, which was her biggest accomplishment as it showed her resilience and strong work ethic. Through it all, Matheus is thankful for her parents' sacrifice and all of the opportunities she has had in the United States and is grateful that she has taken advantage of them. Matheus will pursue a residency in interventional radiology at the University of Texas Southwestern Medical Center in Dallas. 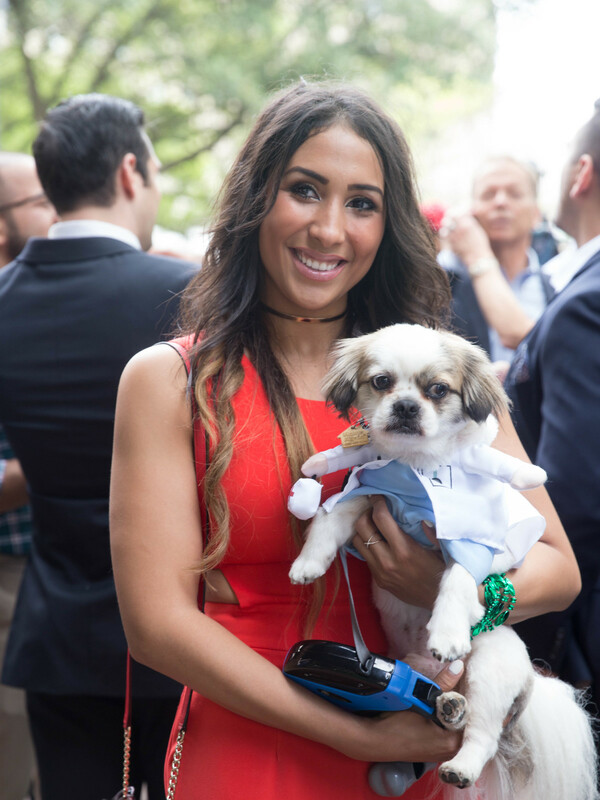 Newlyweds Niki and William Jackson met at a block party during their first year at McGovern Medical School. Niki, 25, grew up in Clarendon, a small town in the Texas Panhandle, volunteering over the summers at the local clinic where her uncle worked as a family medicine doctor. William’s mother was a labor and delivery nurse at a Houston hospital and wanted William, 26, who grew up in Deer Park, to explore medicine as a career opportunity. He spent much of his free time doing volunteer work at the hospital. While the couple’s match can be stressful, the Jacksons remained calm. “We know that we’re going to be together no matter where we go, so it will all be fine,” they said. And it was. 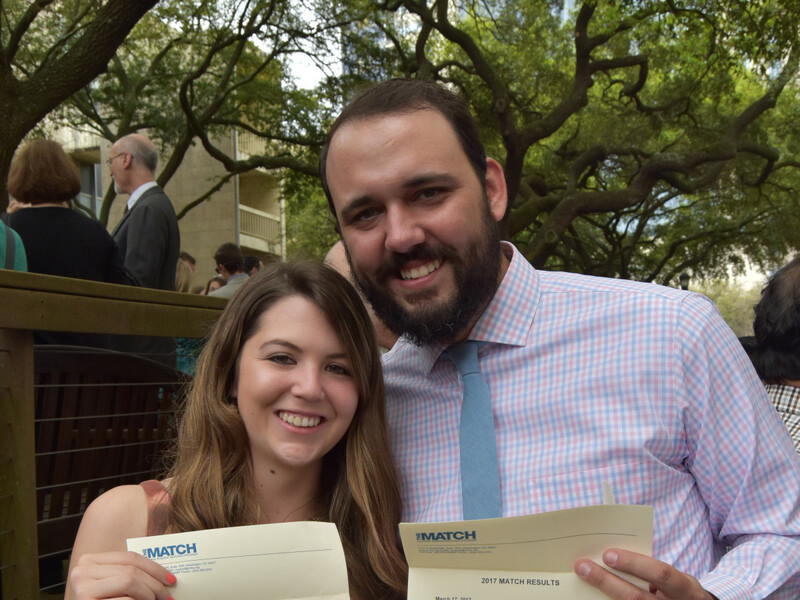 They matched to the Mayo Clinic School of Graduate Medical Education-Arizona — Niki in internal medicine and William in neurology.